Photographs and information on this page courtesy of Alan Bunting. Built in 1932 the interior is little changed apart from a new proscenium and curtains when Cinemascope came along. 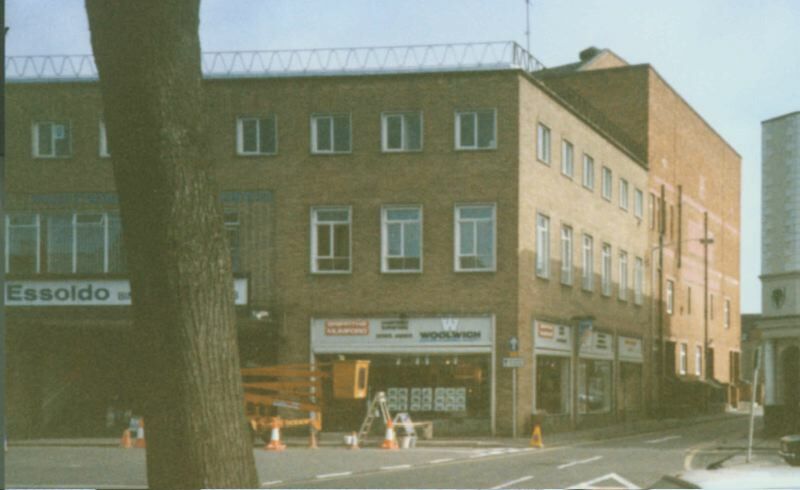 It was run as an independent privately owned cinema until 1989, when bought by Angel Leisure. 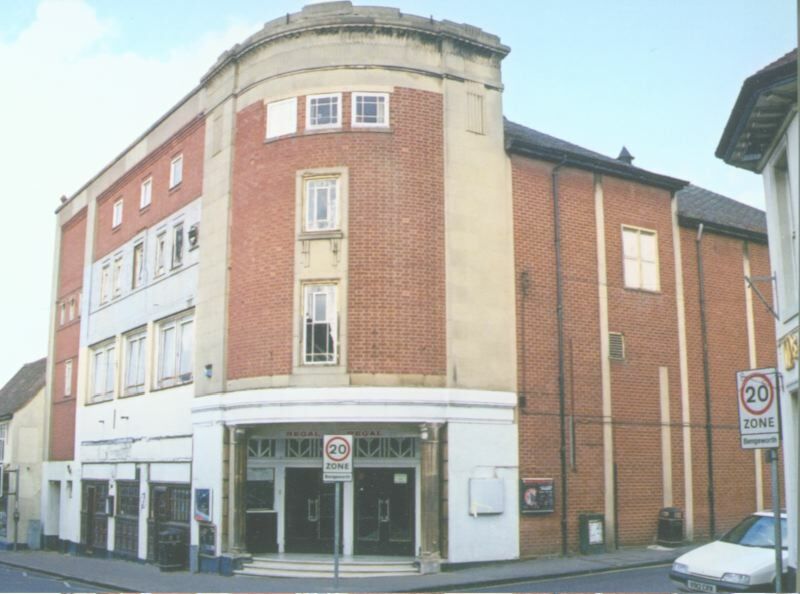 Recently bought by Orion Cinemas, it is now a listed building. See here for further pictures, including interior shots and plans for future development work. The Clifton was built in 1923 as The Scala Theatre and became part of the Clifton chain in 1938 at which time the interior was completely rebuilt. The last film show was in March 1980, by which time it had been taken over by Essoldo who ran it as a mixed Bingo/film operation. It remained open for Bingo and was then bought by Angel - a small Bingo/Cinema operation in the Midlands of England who last year closed it down, sold it and it is now being rebuilt as a night club. See here for further pictures, including a 1950s interior shot.